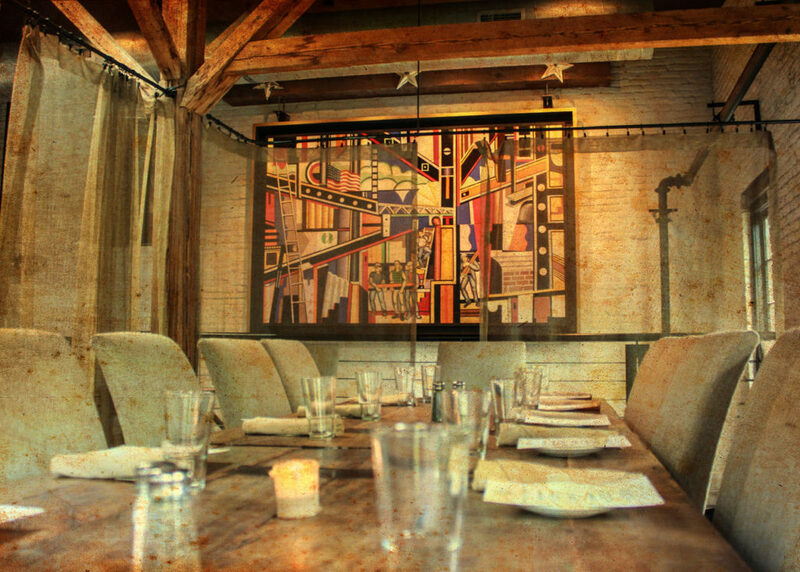 Virtue Feed & Grain is a unique restaurant and venue ideal for all types of private events – from intimate cocktail parties to large wedding receptions to business meetings and corporate events. Our bi-level, airy restaurant offers flexible seating and format options with full-service event coordination for events up to 300 guests. The spaces may be reserved individually or combined together for larger events. The restaurant is also available for a partial or full buyout for 150-300 guests. Our dedicated event coordinator will work with you (and your event planner, if you have one) from the very start to ensure that your event is all that you’ve imagined, and stress-free. 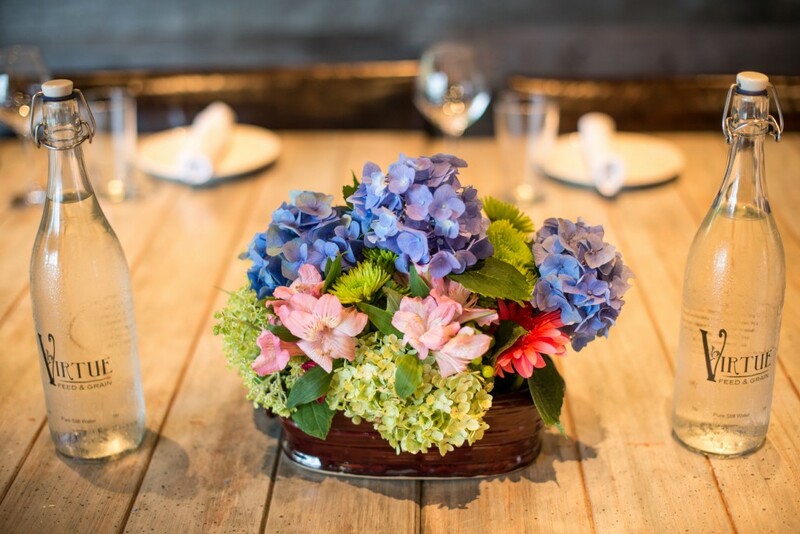 With flexible seating arrangements and layouts, the private event and private dining spaces at Virtue Feed & Grain are welcoming and stylish, with a mix of rustic elegance and comfortable design. Virtue is also equipped with AV for slideshows, presentations, and speeches, with separate up and down sound systems that can accommodate custom playlists. 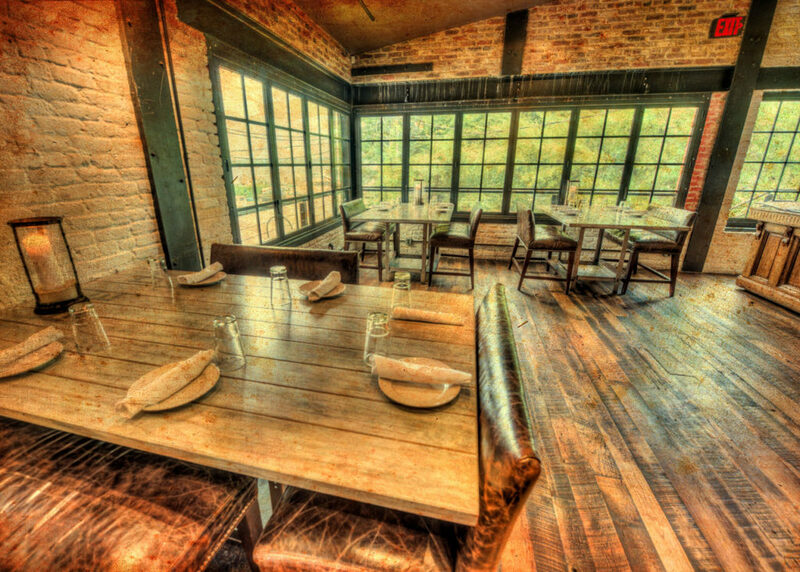 Located on the second floor at the front of the restaurant, the elevated Stage area is perfect for a business event or for a special celebration, with seating for up to 16 guests around a solid wood table. 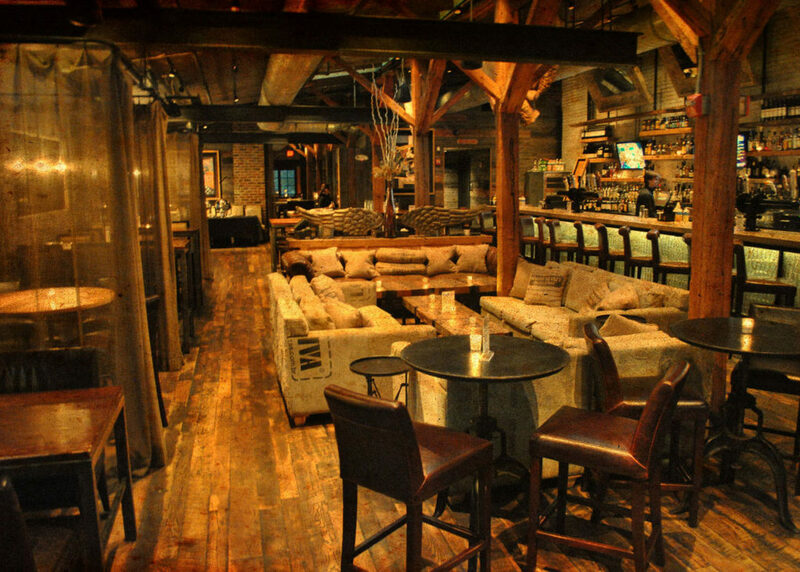 In the front open dining area adjacent to the bar, the Sofa Lounge is rustic chic, with couches and sectional seating for up to 14 guests. 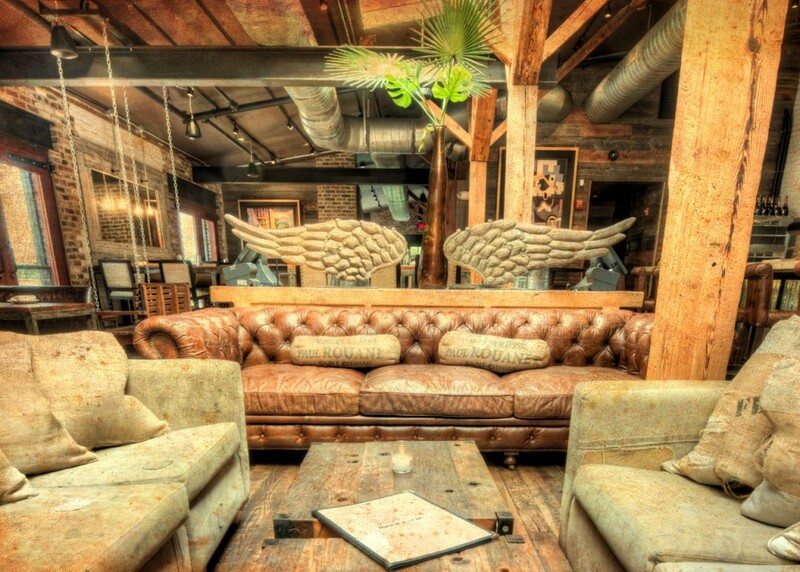 This area may be reserved for happy hour gatherings or informal receptions with appetizers. (no sit-down dining). This upstairs corner private room is ideal for cocktail parties for up to 50 guests, or sit-down dinners for up to 40 guests. Wraparound windows and Potomac River views add to the rustic elegance of the wooden floors and brick walls to make it wonderfully cozy. This ground level space features the original concrete floor from the 1880s and rustic wood and brick detail throughout. 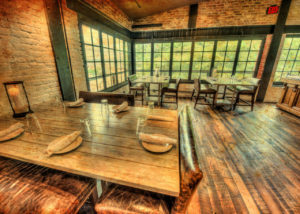 Accommodating up to 100 guests for cocktails, and table seating for up to 70 guests, this space is ideal for medium-sized celebrations of all types. 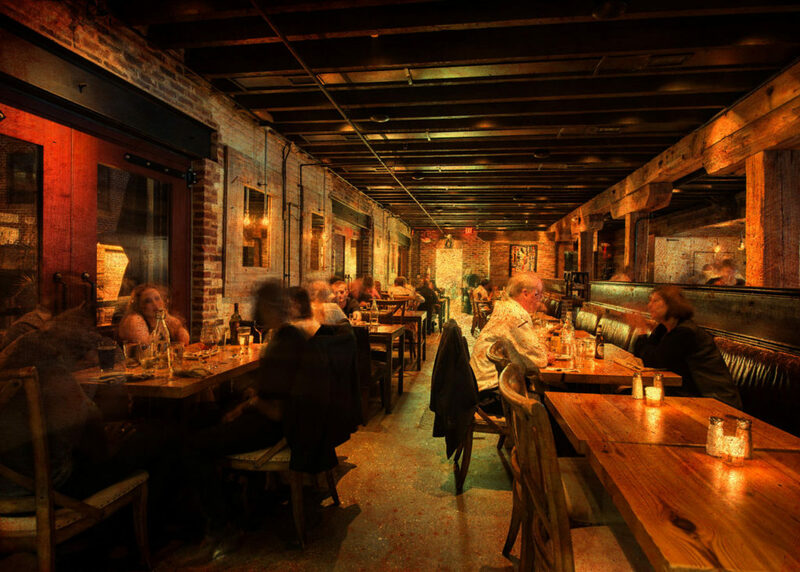 Our large outdoor brick patio may be used from April – October, weather permitting, for an additional 70 seats. See the floor plan below. 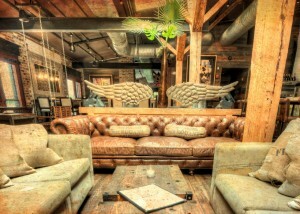 The second floor is ideal for larger corporate events as well as personal celebrations, such as weddings or parties. Reserving the full top floor includes the exclusive use of the dining room, large full-service bar, Stage Table, Sofa Lounge, and Porch Room overlooking the Potomac River. AV-ready, with a separate sound system, microphone, and monitors for displays. Up to 175 guests can enjoy a cocktail reception, or approximately 100 can be accommodated for seated dining. (excludes bar and sofa lounge). See floor plan below. Our talented culinary team led by Chef Aldo Avilez has created a variety of delicious, made-from-scratch and original recipe menus, with options from delicious hors-d’oeuvres, to hearty custom buffets, and multi-course, plated meals, customized for your event. 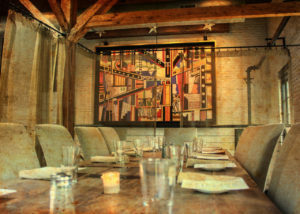 The table below includes the available event times and range of food & beverage minimums for any type of event. Holiday and holiday weekend rates vary. Final fees will be determined based on the specific event time, date, and total number of guests. *First Floor and Full Restaurant counts omit patio seating; an additional 70 seats are available on the patio, weather permitting.